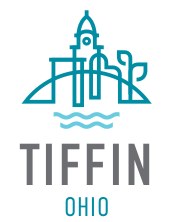 Downtown Tiffin earns national accreditation with Heritage Ohio for third year Tiffin recognized as a National Main Street Community. 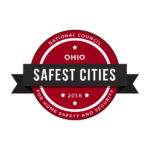 For the third year in a row, Downtown Tiffin has been re-recognized by Heritage Ohio as a National Main Street Community. The Ohio Main Street Program, administered by Heritage Ohio, works with communities across the state to revitalize their historic or traditional commercial areas. Based in historic preservation, it focuses on four points: organization, design, promotions, and economic vitality. Each point is an integral part in the successful revitalization of a downtown area. 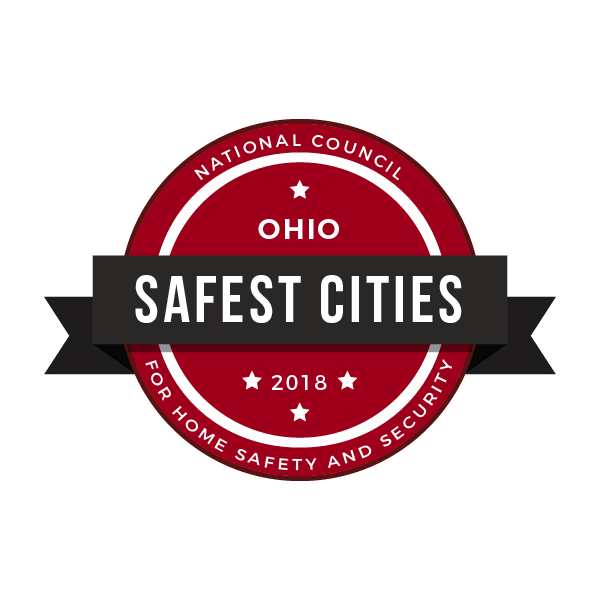 Started in 1983 as the Seneca Industrial and Economic Development Corp. (SIEDC), the Tiffin-Seneca Economic Partnership (TSEP) is a private, non-profit corporation dedicated to driving positive economic, downtown, and community development in Tiffin and Seneca County, Ohio. 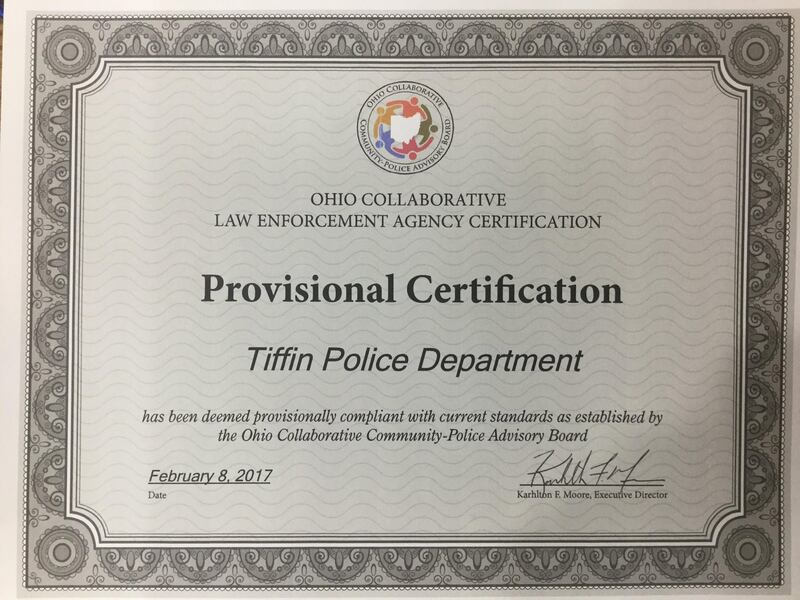 TSEP consistently ranks among the top communities statewide and nationally for economic and downtown development. 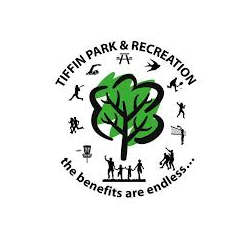 Learn more about the great things going on in Tiffin and Seneca County at www.tiffinseneca.com.